Ketamine is a controlled substance. Specifically, it is a Schedule III substance under the Controlled Substances Act. Schedule III drugs, which include codeine and anabolic steroids, have less potential for abuse than Schedule I (heroin) or Schedule II (cocaine) drugs. However, abuse of Schedule III substances may lead to physical or psychological dependence on the drug. 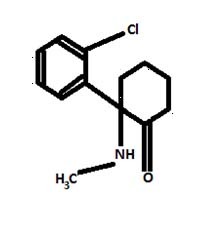 Recently read about these Ketamine are produced without any accountability. Authorities have to strictly enforce accountability on these type problematic drugs. Each and every tablet should be accounted for, so that it does not spoil the life of young people all over the world. 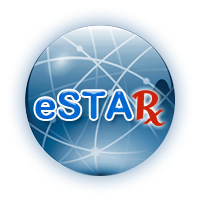 EAPHARMICS eSTAR stability program allows to account each and every unit of the drug at least in stability level. This should be taken into real world so that every tablet is accounted for and not end with a healthy individual. There are so many side effects this Ketamine can cause. A careless person's greed will lead to health degradation of youth's health all over the world.